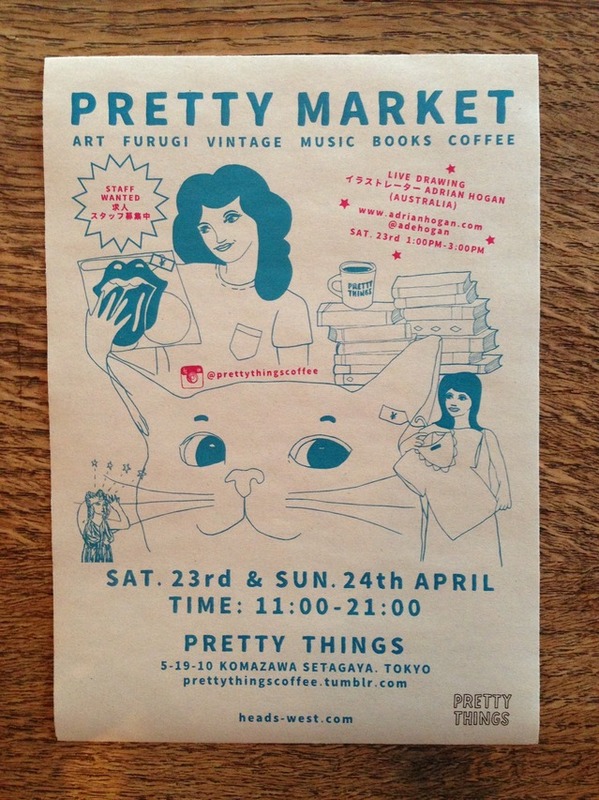 Pretty Things presents another Pretty Market! We are very excited to have a third PRETTY MARKET on Saturday the 19th and Sunday the 20th of November 2016. 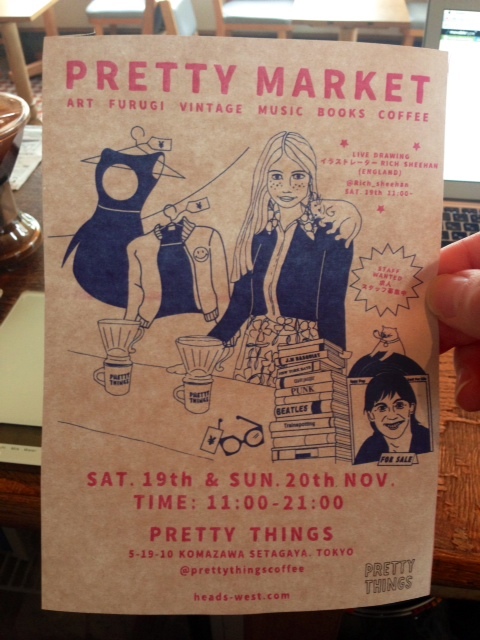 In case you aren't familiar with this event, it is similar to any flea market but is held inside the Pretty Things coffee shop. We will be selling used clothing, books, records and various knick knacks, previously owned by staff fom all of our stores, friends of staff, famous stylists and even the owner himself! Plus, this time we have a special guest illustrator, Rich Sheehan from England, who will only be in on the Saturday. Rich will be hanging out with us from morning until later in the afternoon to entertain us with live illustration. That is, no portraits, just live sketching which will be inspired by his surroundings on the day. The PRETTY MARKET must not be missed! Summer in Tokyo is HUMID. Mushi mushi, mushi astui and atsui. Those are the only variations in weather from approximately July until early September. Here are some ideas to help you deal with the Summer here! Firstly get yourself an ice cream or icy pole for that walk home. People may give you a look like you have 2 heads for walking and eating at the same time but I do it anyway and it is BLISS. 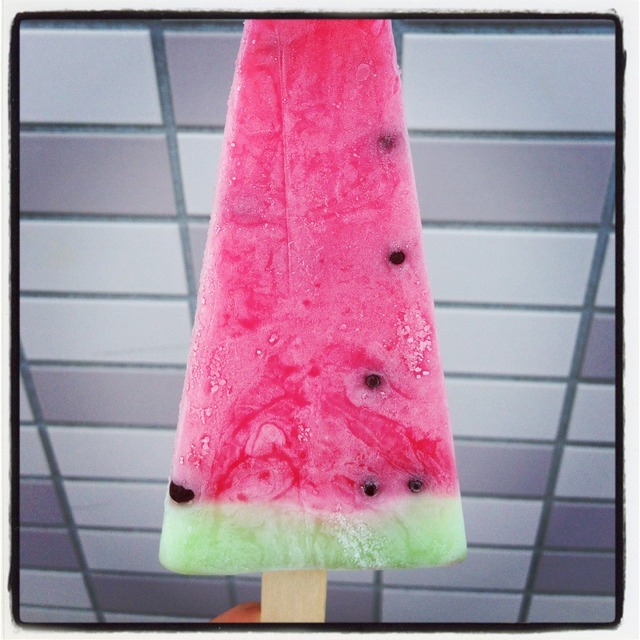 My icy pole recommendation is the famous suika bar. It looks like a slice of watermelon and tastes like a real one too except for the chocolate pips which add extra joy to the whole experience. If you want to get out of the city and head to a nice beach for a swim I strongly recommend that you DON'T go to the Shonan area. 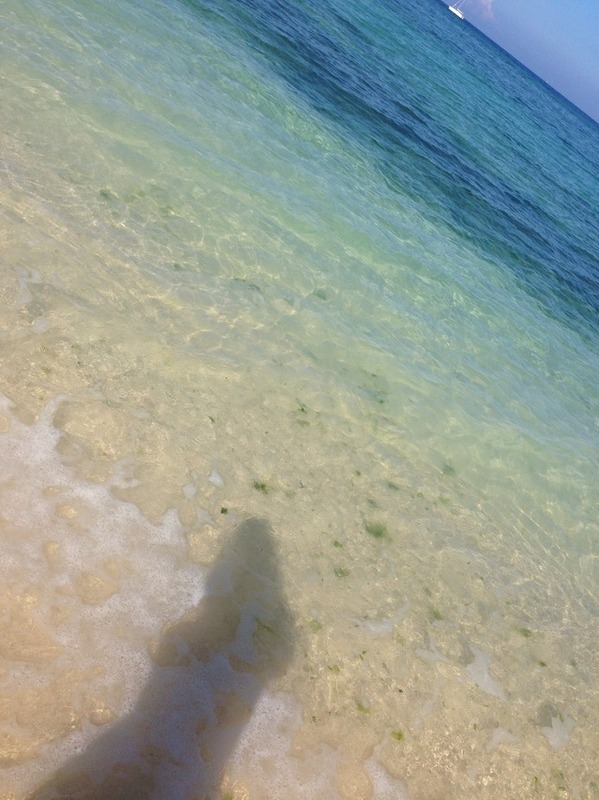 Unless you go to Hayama and before the end of August. 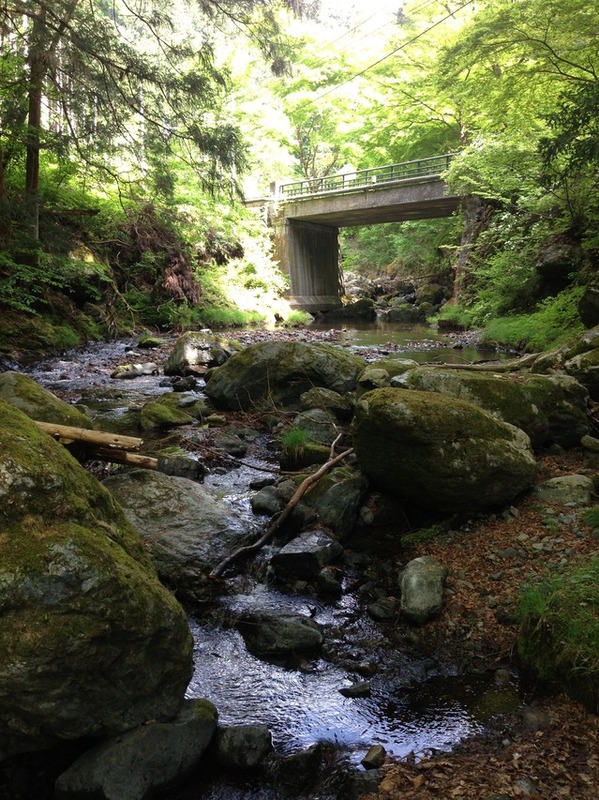 Do make the effort to go to Izu in Shizuoka, Onjuku in Chiba or around the Wakayama area. In those locations you will find beaches that are a lot nicer. Also any of the beaches in Okinawa are a must see and compete with some of the most spectacular beaches in the world. I also suggest if you don't have an entire day or enough time to travel far, you could go to one of the many outdoor swimming pools Tokyo has to offer. 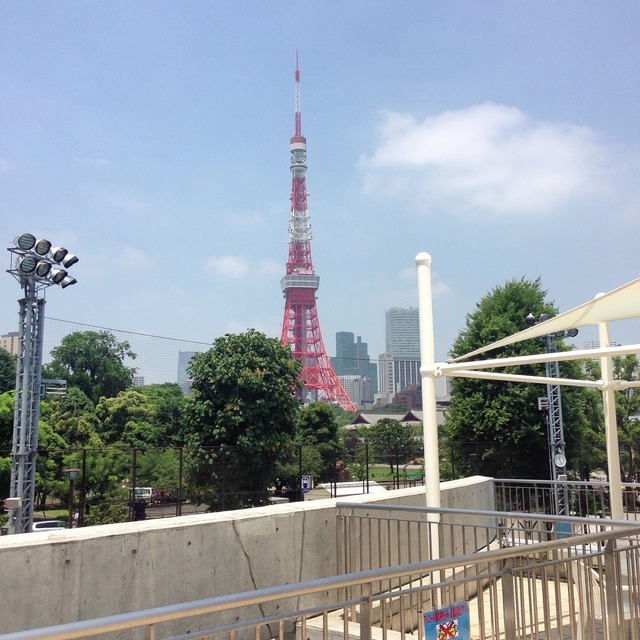 In my opinion, the outdoor pool in Shiba koen near Tokyo Tower is best. No need for those hidious swimming caps or goggles but only downside is no sunscreen or tanning oil allowed. The tanning oil I understand, but I'm still trying to get my head around the no sunscreen rule. Don't even try to sneak it in or apply it in secret as I've witnessed the lifeguards inspect the pool water and walk circles around those who bake their bodies religiously and they actually sniff for oil. The pool in Shiba koen is seconds from the station of the same name on the Mita line. 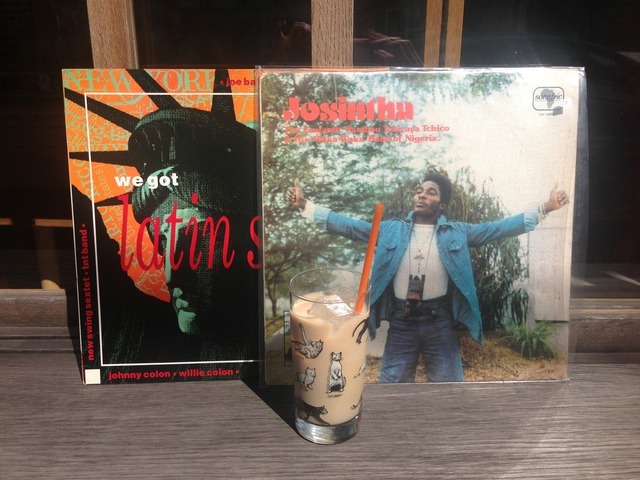 You could also come and visit me at Pretty Things in Komazawa for an iced coffee or drop in at Bowery Kitchen for some Summer menu deliciousness . I was quite pleased with this dish I had today on my lunch break. Warmer weather, more smiles and an array of events coming up! Today is so pleasantly warm and the people of Komazawa are smiling! Almost every order here at Pretty Things has been an iced drink and there is good energy all around. I'm sure those who have the day off are lapping it up even more! Apparently the rest of the week, the weekend and next week is going to be just as pleasant so I've put together a few things you could do around town. 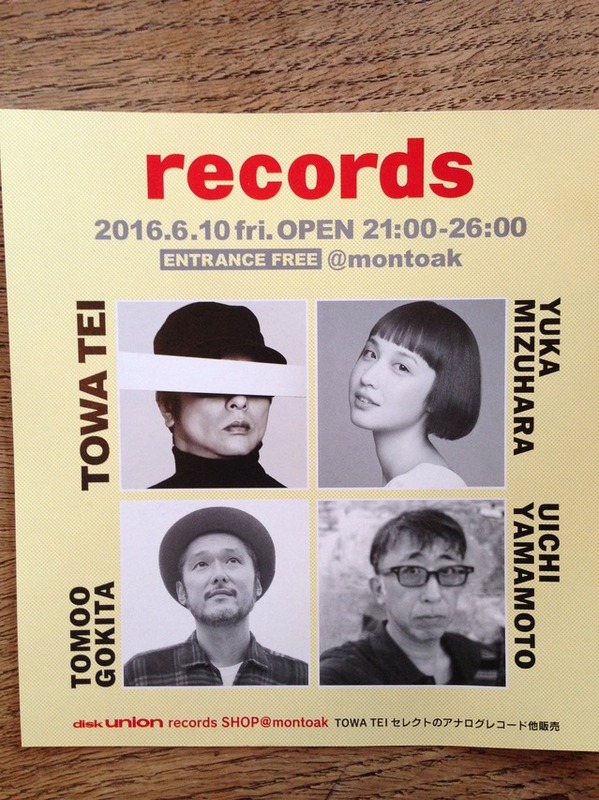 In particular, I highly recommend you to see one exhibition which will end very soon! 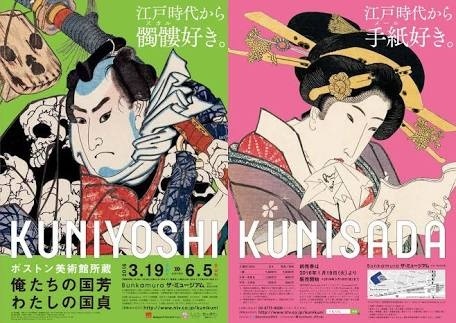 Firstly, the Kunisada X Kuniyoshi collection of Ukiyo - e woodcut prints is a must see exhibition in Shibuya, Tokyo. This particular collection includes the contrasting styles of two of the most successful Ukiyo - e artists from the Edo period. 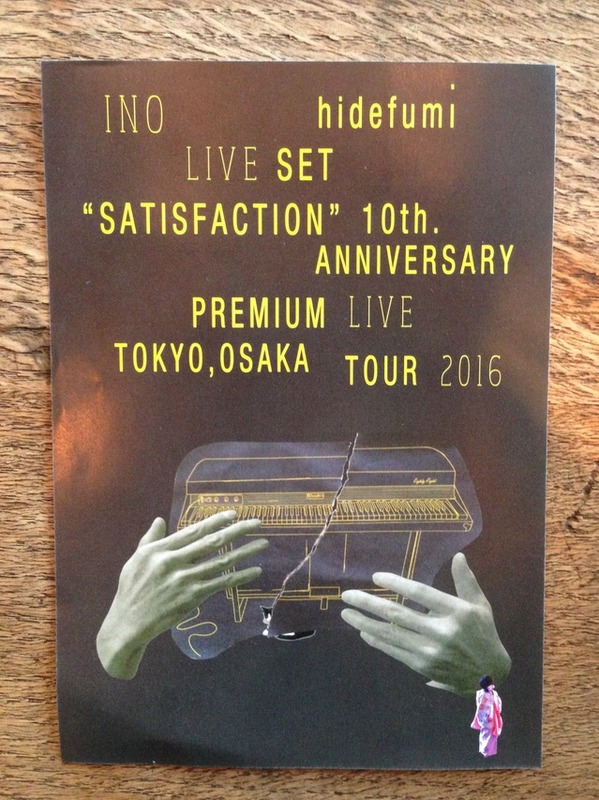 It is definitely worth ¥1600 as the collection seems almost endless there is so much to see! Almost every section is just as impressive as the last. I visited the exhibition during Golden Week, which was not the smartest move. There were people every where and it was one of the biggest struggles ever just to get a glimpse of it. I had old ladies nudging their rolled up exhibition info catalogues into my back and all sorts of people crossing over the line so they could make sure they got their ¥1600 worth by actually shoving their faces into the art work, so I felt I should get my yen worth too. A lot of the work is based on Kabuki actors or the socialites of that era, presenting the various activities of their everyday lives. Basically, you could compare it to celebrity magazines or the social pages in the newspaper that we have nowadays. 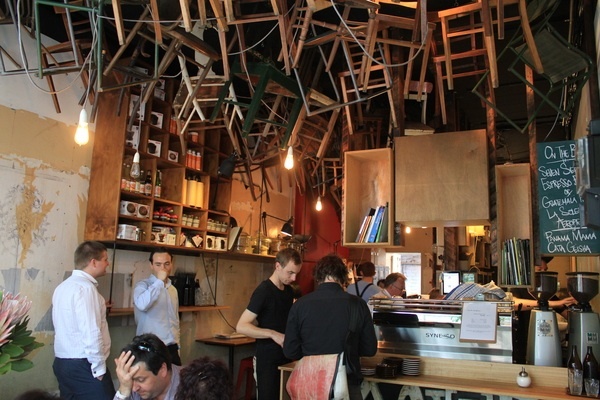 A very beautiful and intruiging insight so go and check it out because it will be over soon! 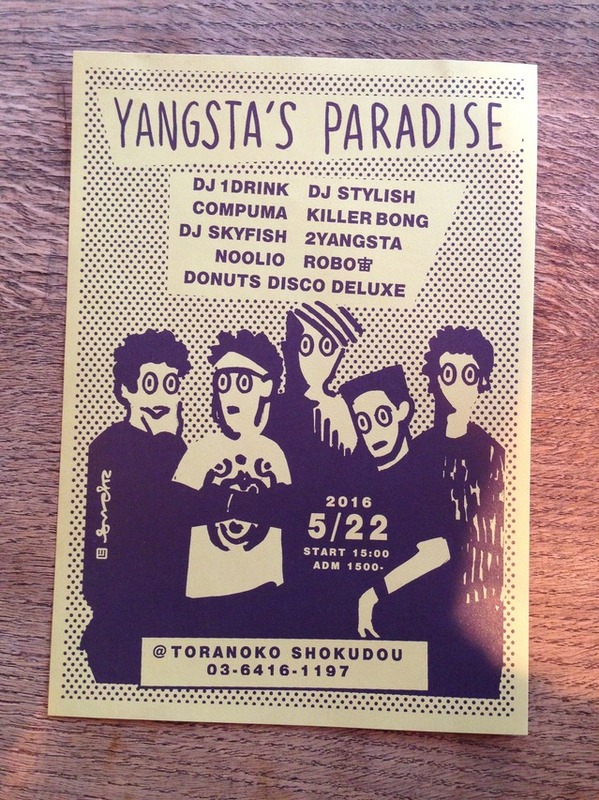 Another event to check out is the Otonano festival in Odaiba on Monday 23rd of May from 17:30pm. I don't have that many details about it but I do know that METAFIVE will be performing live and I've heard they are pretty energetic and amazing live so it may just be worth it to see them! 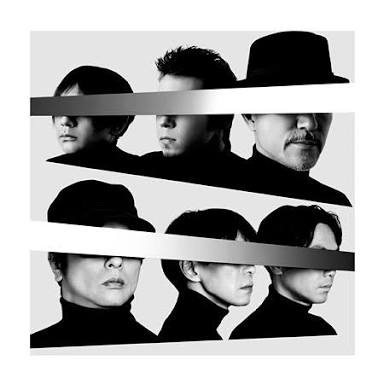 Just in case you didn't know, METAFIVE is made up of DJ Towa Tei, Takahashi Yukihiro, Sunahara Yoshinori, Gondo Tomohiko and Leo Imai. 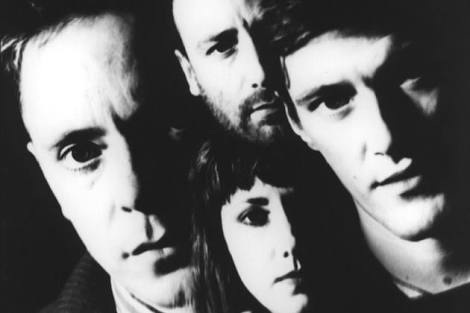 Next Friday 27th May my beloved New Order will be playing live at Studio Coast in Shin Kiba, which is right next door to Ageha. 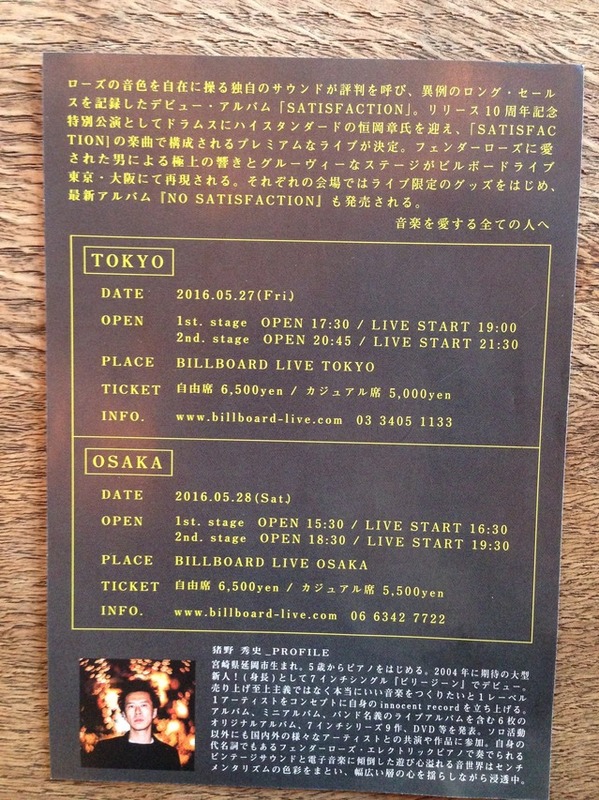 You may still be able to get tickets from your local konbini or purchase them at the door for around ¥10,000, but not 100% sure so please do your research if you're keen, as it may be something you'll regret not going to. Enjoy the rest of your week and I'll leave you with a few photos of some other events that will be on in the near future. Ha couldn't get past Noolio! We are in the middle of Golden week here in Japan. The weather is quite warm and sunny but these strong gusts of wind are just horrible! Honestly, if there is anything that I hate more, it's strong wind. It makes me want to do a Sinead or Britney so I don't have to brush my hair every 5 minutes. 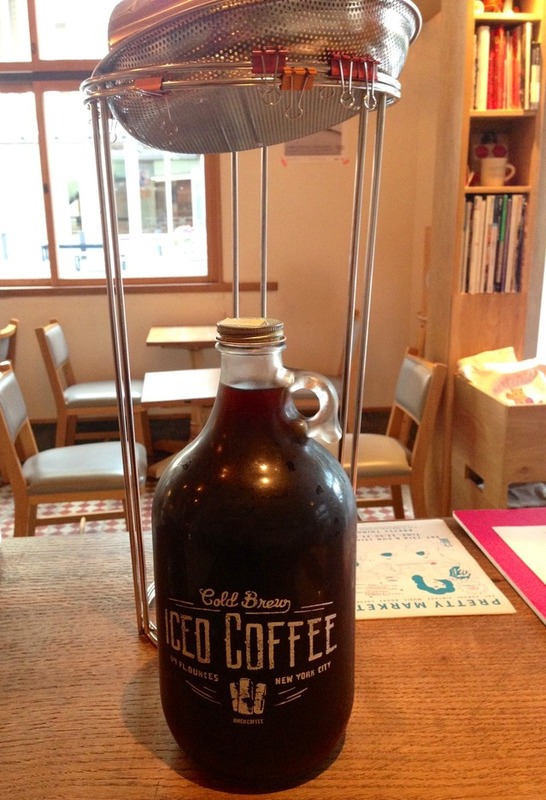 At least here at Pretty Things the Iced coffee amount is endless and it is keeping me going today. I think I've had about 4 glasses already! Good vibes today thanks to that and today's choice of records. 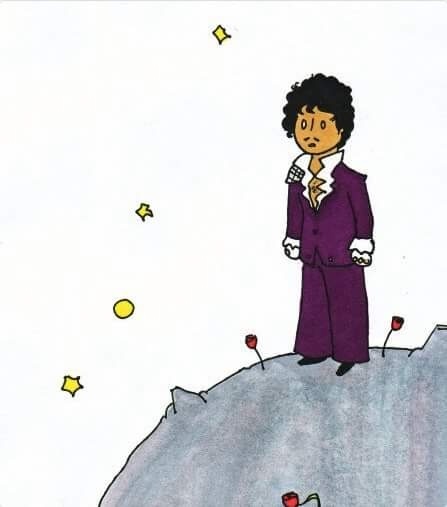 Sorry to bring the mood down but I'd like to acknowledge the passing of Prince, one of my favourite artists of all time. His eccentric style, musical originality and live performances will never be forgotten. 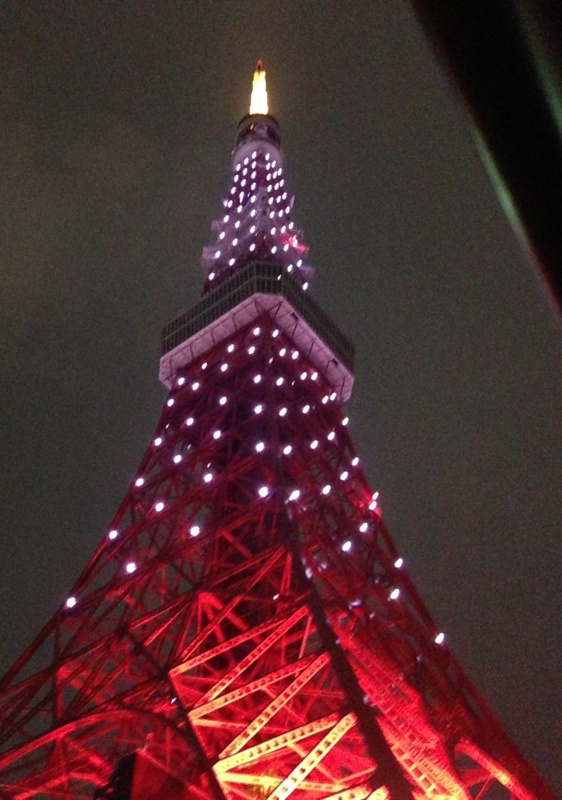 Tokyo Tower was lit beautifully for the purple one. On a brighter note, we are all on holidays for at least a few more days here in Japan and I think many people are getting in touch with nature in a place just like the photo down below so please enjoy and have a lovely Golden Week! If you're still around Tokyo and feel like a coffee, you know where to stop by ;) We are open every day throughout Golden Week. 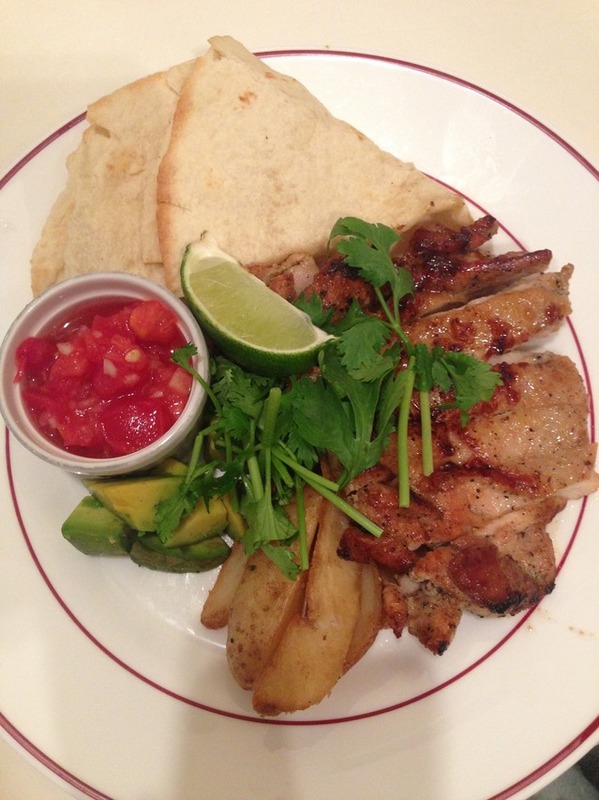 Bowery Kitchen feature and Pretty Market news! This morning I made iced coffee for Pretty Things. During Winter I didn't have to make it at all as it's not really the season for it but due to the warmer weather recently, we are making it a lot more often. I find our iced coffee is a lot tastier than others and not just because it's ours but because it just is. Try it for yourself! This is what I ate for lunch at Bowery Kitchen. 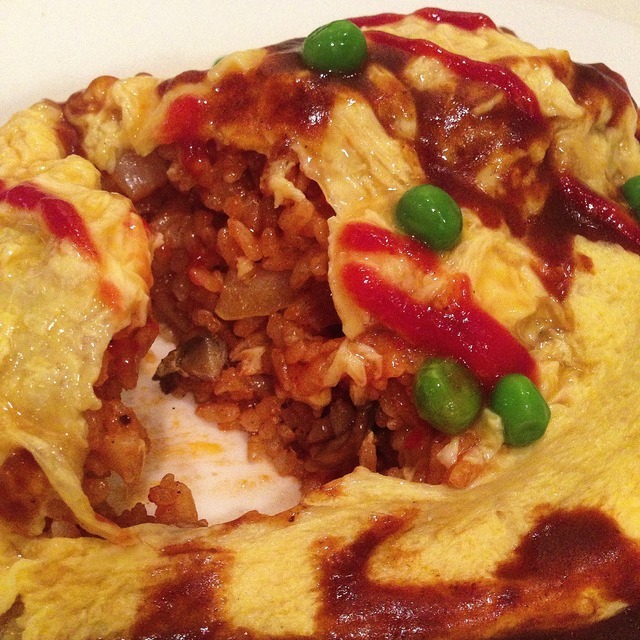 It's called Omu rice オムライス and is definitely one of the best dishes on the menu. Also I was a little spoiled today. 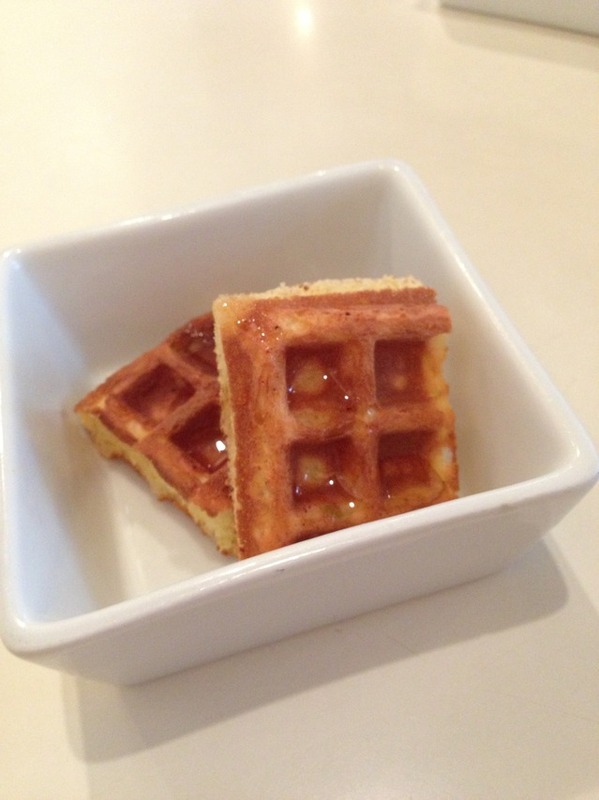 One of our lovely kitchen staff gave me some mini waffles too! 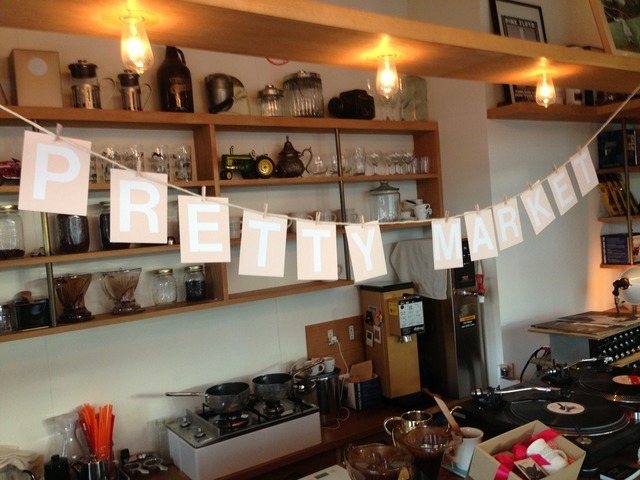 Today, I also had to prepare a little for the Pretty Market, which we hold once a month. It's this Saturday and Sunday so drop past even if it's for a short time.